Metal Fabrication | Have You Ever Seen a Robot Weld a Bed Frame? 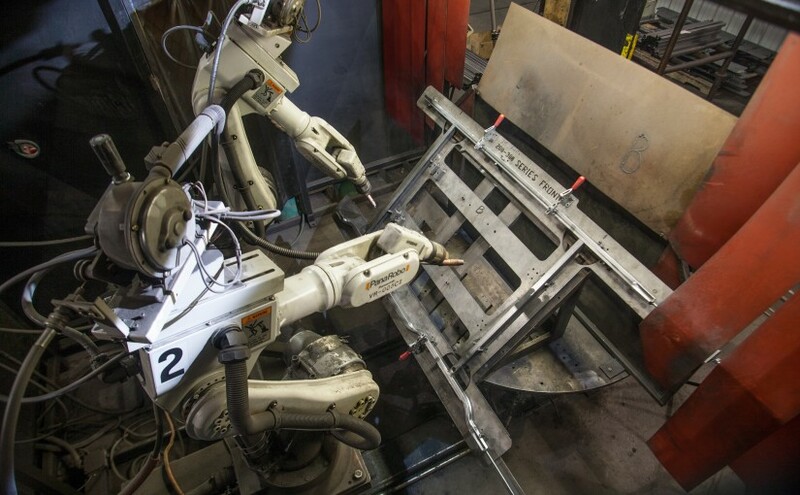 Comments Off on Metal Fabrication | Have You Ever Seen a Robot Weld a Bed Frame? Robotic Welding in Metal Fabrication There’s a first time for everything. And yes, people will eventually sleep on these bed frames. We took this neat video a few months ago during one of our largest and most complicated projects to date. 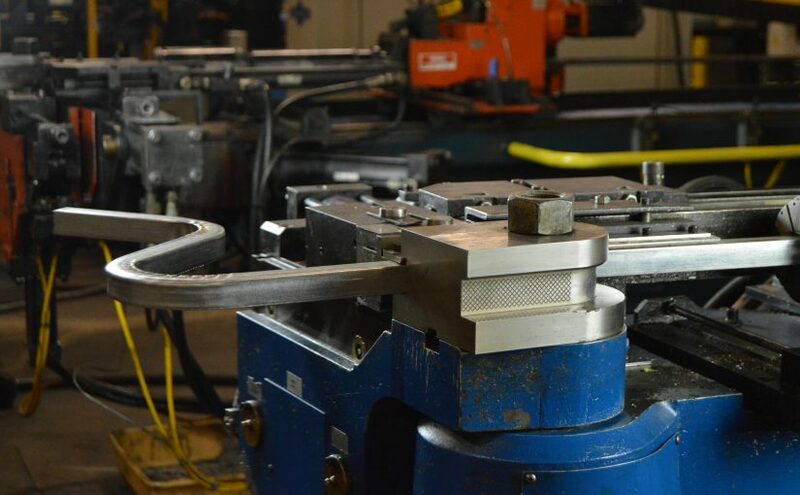 The customer needed a huge number of bed frames produced, cut, punched, welded, and … Continue reading Metal Fabrication | Have You Ever Seen a Robot Weld a Bed Frame? 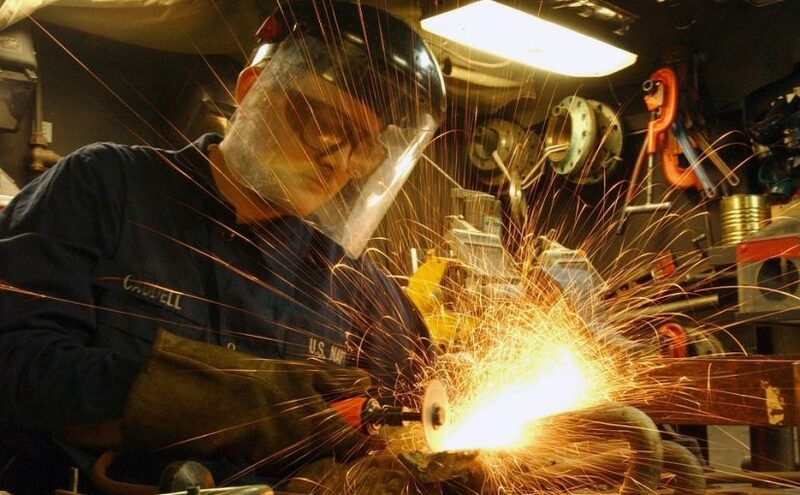 What Makes a Metal Fabricator Right for You? 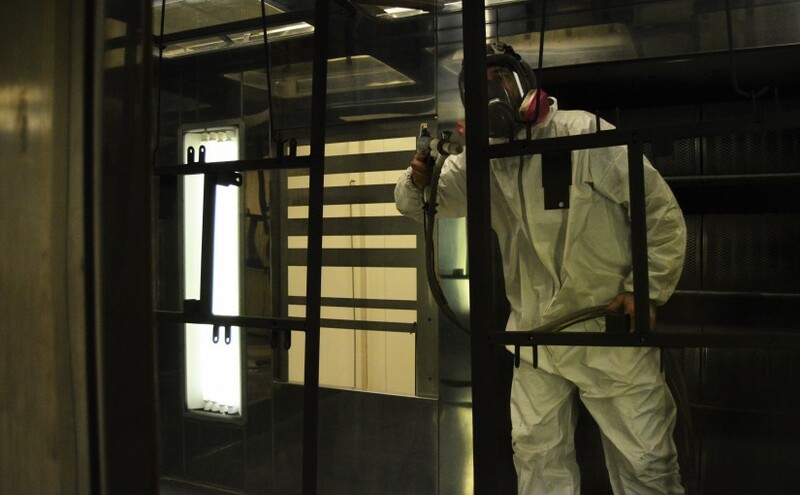 Comments Off on What Makes a Metal Fabricator Right for You? 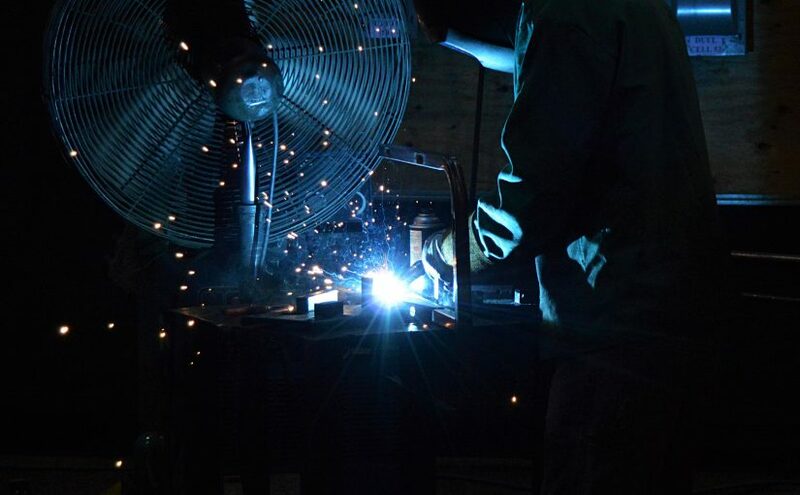 What Makes an Awesome Metal Fabricator No matter how awesome a metal fabricator may be, they’re not a good fit if they can’t meet your needs. Everything else is secondary, no matter how next-gen their machines may be. 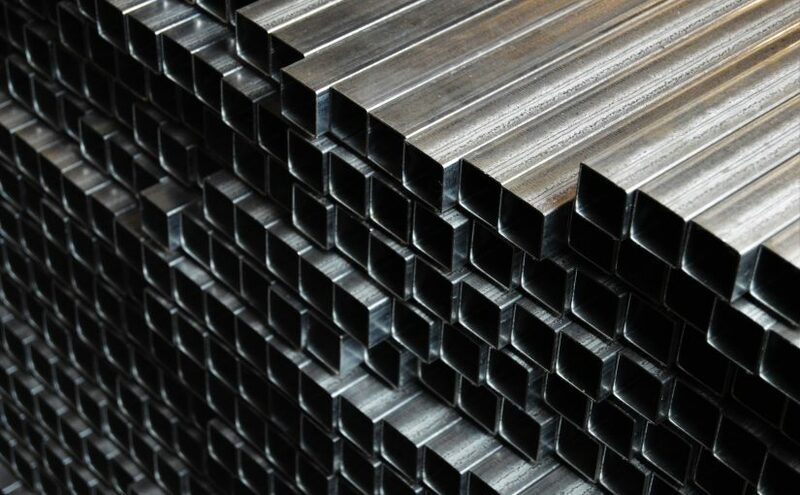 When you’re researching metal fabricators, keep the following in mind. Wide Range of Materials To be honest, they don’t … Continue reading What Makes a Metal Fabricator Right for You? 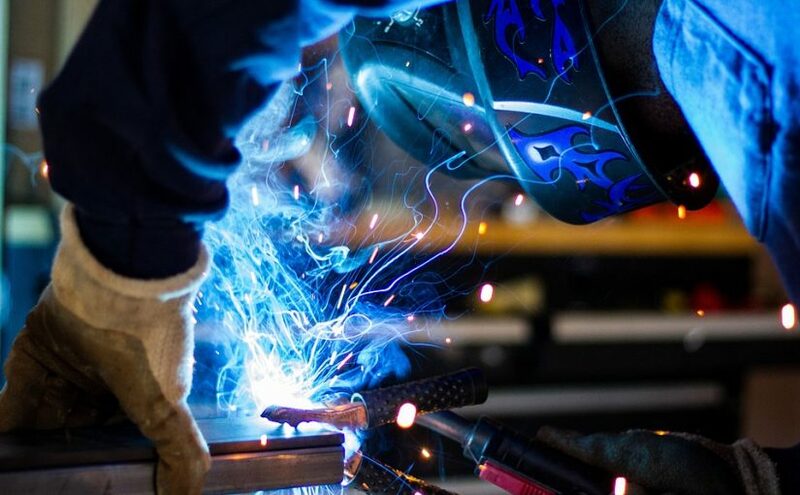 How Can Metal Fabrication Fit Your Dream Supply Chain? 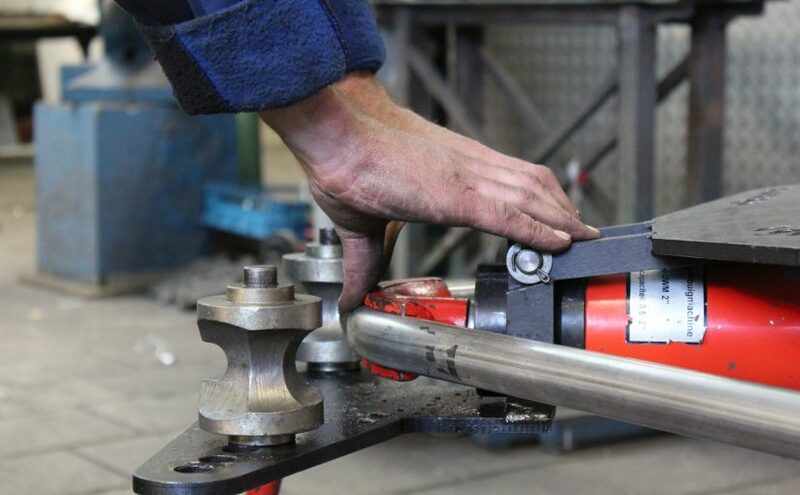 Comments Off on How Can Metal Fabrication Fit Your Dream Supply Chain? 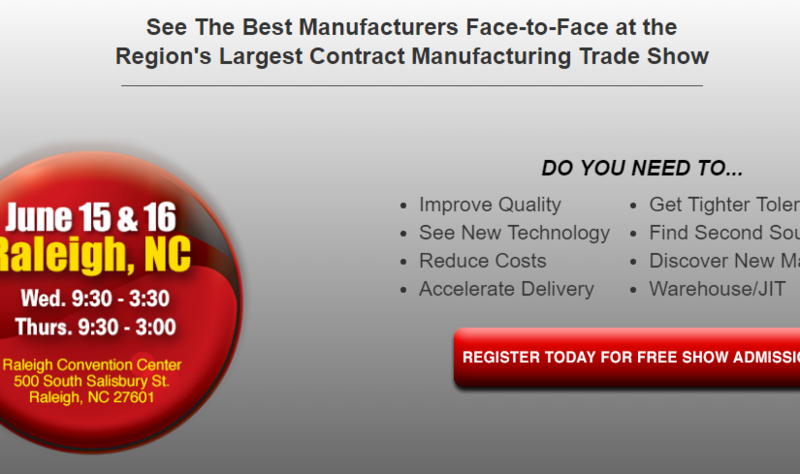 Does your current metal fabrication plan fit into your ideal supply chain? Or do they stretch it out so it looks like a particularly overcooked noodle? 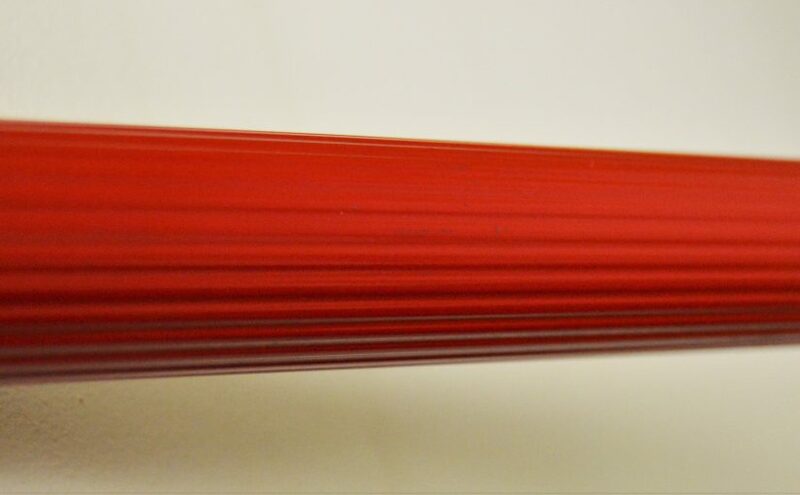 Here are some words that describe spaghetti noodles that you should never use to describe your supply chain: -Long -Flimsy -Unintelligent -Disorderly -Unscalable -Usually a mushy failure Unfortunately, metal fabrication can easily make your supply chain all … Continue reading How Can Metal Fabrication Fit Your Dream Supply Chain?